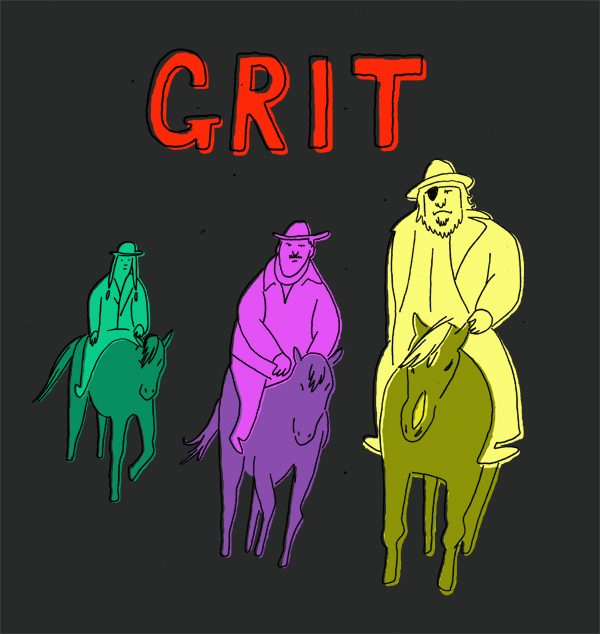 I went and saw "True Grit" with my parents tonight. I was blown away by how awesome it was. This is my retro rendition (of a rendition... of another rendition...). I got inspiration from the colors AMC uses on their station. Never would've noticed that about the colors, but that's an awesome idea. Tis the best. You is the best. I absolutely love this.